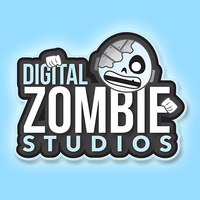 DigitalZombieStudios is a fan made dubbing company. We've worked on Dragon Ball Super the Fandub for a little over a year now. So we've gained a ton of experience in audio and visual editing. 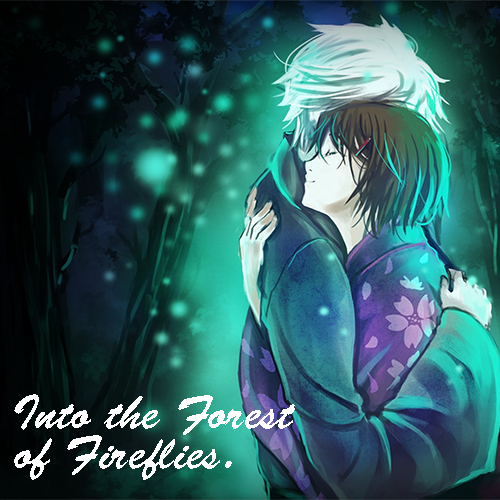 We recently found the movie "Into the Forest of Fireflies' Light" and fell in love with it! The story is truly amazing, and we want nothing more than to do justice to the franchise. "Make sure you listen to your uncle." "Make sure you don’t forget your luggage on the train, and pay attention, you don’t want to miss your stop." 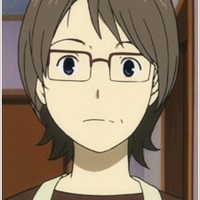 "Did you eat something before dinner?"